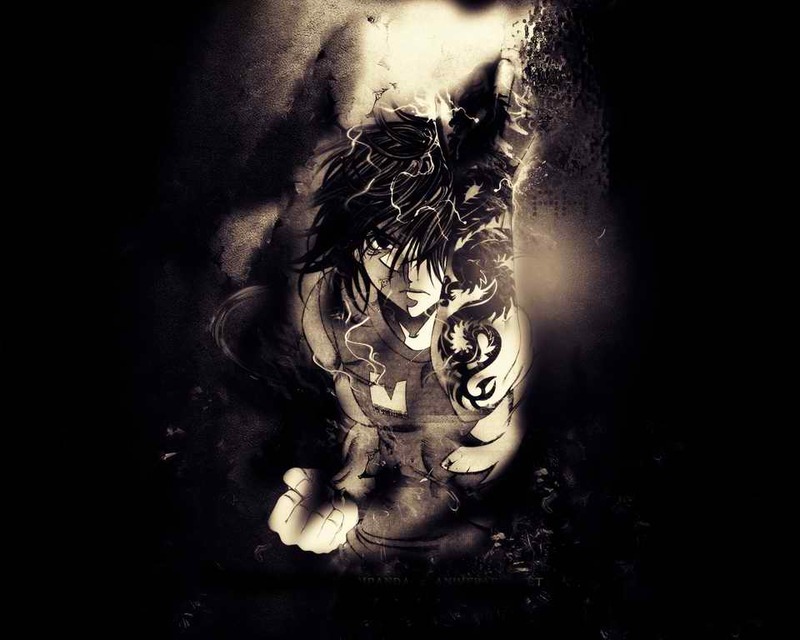 Anime. . HD Wallpaper and background images in the Anime club tagged: wallpaper anime. it is from flame of rika. i just love the anime show.